Ranked among the top Patent Prosecutors, Dr. Sonoda is recommended by the IAM 1000’s “The World’s Leading Patent Professionals 2018”. Sonoda & Kobayashi is pleased to announce our next joint Webinar between our firm and the European firm Murgitroyd about Patents: Utility Models – Overview of Requirements, Procedures and Tactical Use in Europe, and Japan. The Webinar is scheduled on June 29th, 2018, at 10:00 AM CET. We would like to invite anyone who is interested in this topic to the Webinar. Please register by Thursday, 28 June, 2018, filling in the link here. We look forward to your presence online on Friday, 29 June, 2018. 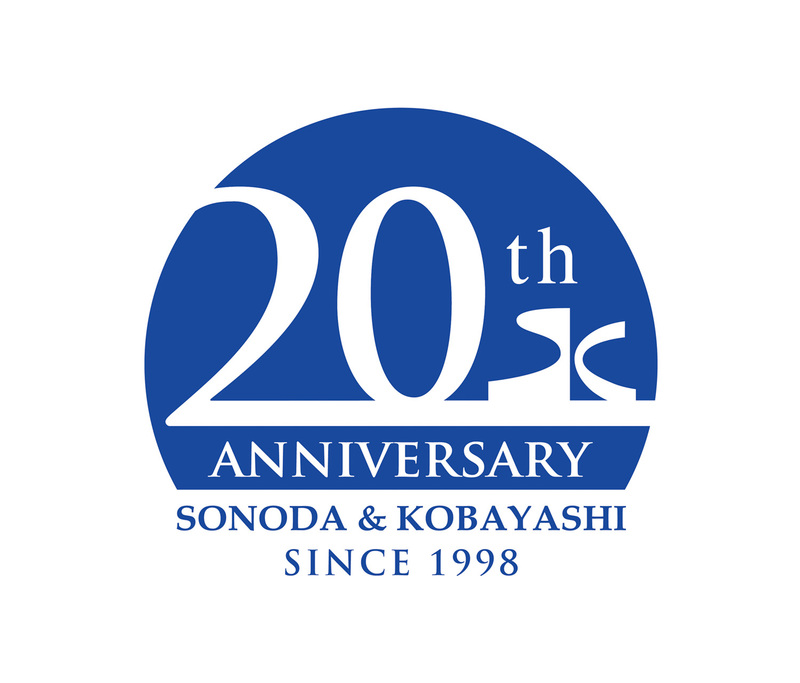 We are pleased to announce that Sonoda & Kobayashi is celebrating its 20th anniversary this year! Our team would like to take this opportunity to thank you sincerely for your continuous support over these last two decades. 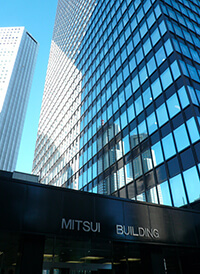 We remain dedicated to providing you with the best expertise in protecting your IP rights in Japan, and we look forward reinforcing our ties with all of you. Sonoda & Kobayashi now has its own YouTube Channel “Sonoda Kobayashi Patent”. On our YouTube Channel, you will have the opportunity to watch our previous and future Webinars on new topics in Intellectual Property Law in English and soon, in Japanese too. Please do not hesitate to subscribe. We wish you a very good viewing ! Sonoda & Kobayashi successfully held a seminar on March 1, 2018 addressing the topic of ‘Internet of Things (IoT) and 3D printing in IP: a European/Japanese Comparative Analysis’ in collaboration with the EU-Japan Technology Transfer Helpdesk and the Murgitroyd Munich Office. * Please note that, due to technical difficulties, the beginning portion of the video was unable to be recorded. Sonoda & Kobayashi Intellectual Property Law is pleased to announce that it will be hosting a half day seminar together with global IP law Firm, Murgitroyd and the EU Japan Technology Transfer Desk, which will address the cutting edge technologies of Internet of Things (IoT) and 3D printing and their application to IP in Europe and Japan. 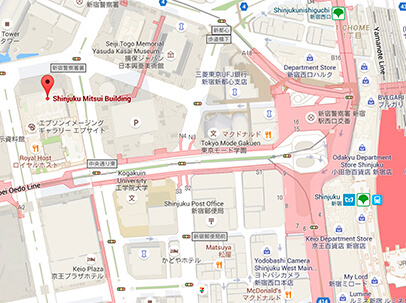 The seminar will take place in Tokyo at the Delegation of the European Union to Japan on Thursday, 1 March, 2018 from 13:30 and there will be a reception from 17:30.